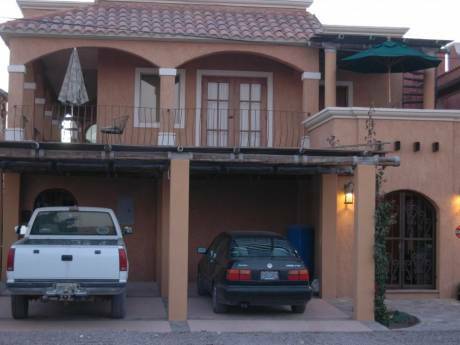 We offer a lovely open floor plan house with views of the Pacific Ocean and the Sierra Laguna Mountains of Baja Mexico. Master bedroom upstairs with king size bed, adjoining bathroom and private balcony. Downstairs with large kitchen and living room. Small dining area. Large outdoor dining room. Two comfortable bedrooms both with queen size beds. 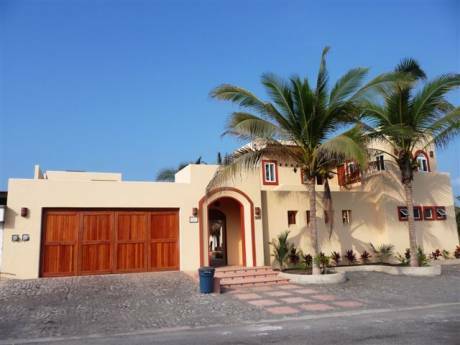 Close proximity (less than 1 mile) to charming artist community of Todos Santos. Many art galleries, delightful boutiques for shopping, and delicious restaurants. Non-swimmable beach less than 1 mile. Internet cafe less than 1 mile. I am married with 2 college age kids and one teenager. We fell in love with this house and town when we visited Baja Mexico 4 years ago. As much as we enjoy our vacations in Mexico we are getting a bit of wanderlust and wondered if a house exchange would be a good way for us to still explore other parts of the world and still justify our vacation home in Mexico. 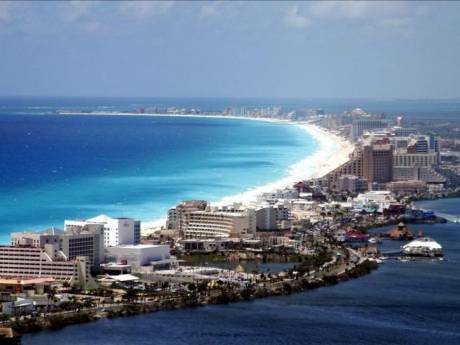 We head to Mexico to relax, watch for whales, eat wonderful food, and read books. Rural within a mile of town. Authentic Mexican neighborhood, not an American enclave. Rolling desert hillsides, lush gardens and orchards surrounding area. Cabo San Lucas is 1 1/2 hours to the south. La Paz is a 45 minute drive to the east.